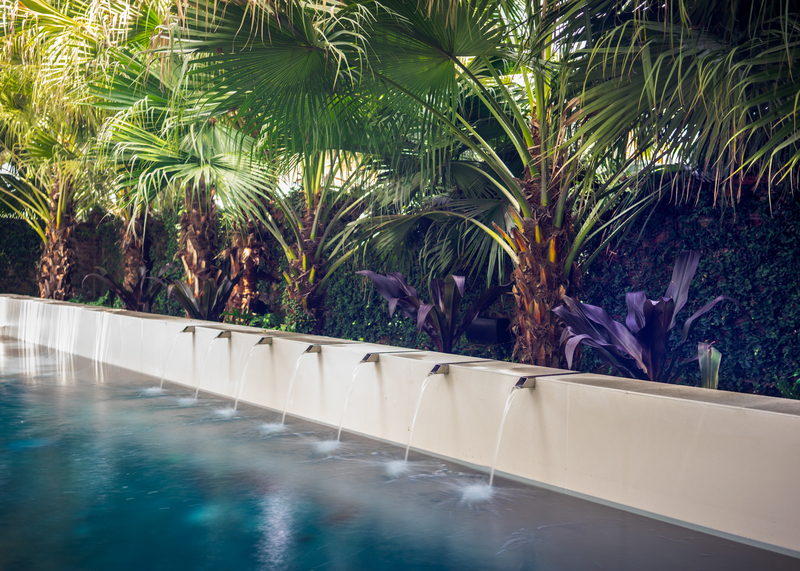 Alvarez + Basik Design Group specializes in creating timeless spaces in the garden and around the home. We specialize in creating beautiful and personalized garden spaces for our clients. Garden design which suits both our clients tastes along with an architecturally sensitive approach.